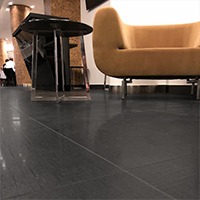 Featuring a black colour and slate effect appearance, these ceramic floor tiles are a great choice for modern bathroom and kitchen layouts. 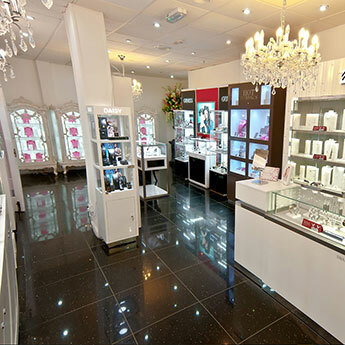 They can be matched to superb effect with popular colours like white, grey and cream. 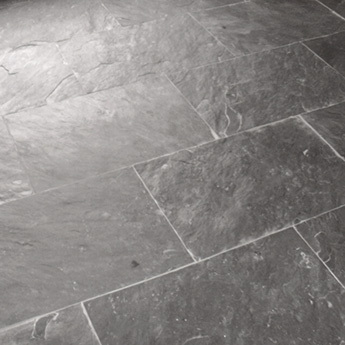 Add class and style to interior areas with these premium quality HD Slate Black Ceramic Floor tiles. 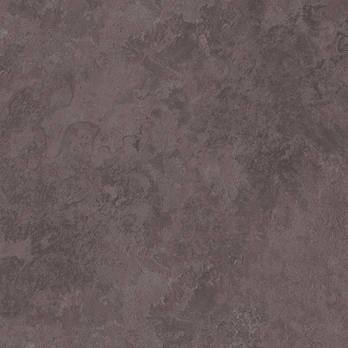 These square 498x498mm tiles transform the look of flooring areas. They work to good effect in conservatories and are compatible with Electric Underfloor Heating Mats. 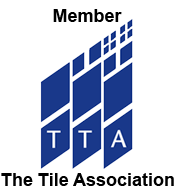 In addition to its stylish appearance, this tile also has many practical benefits. 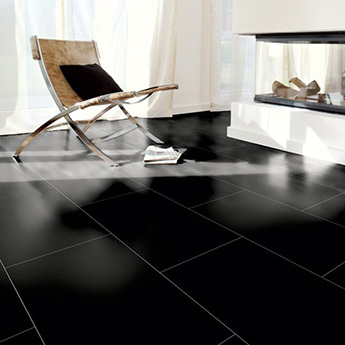 These Black Ceramic Floor Tiles are lightweight and therefore easy to use as part of DIY projects. 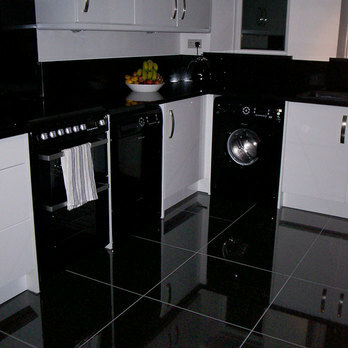 These tiles are also easy to clean and maintain.